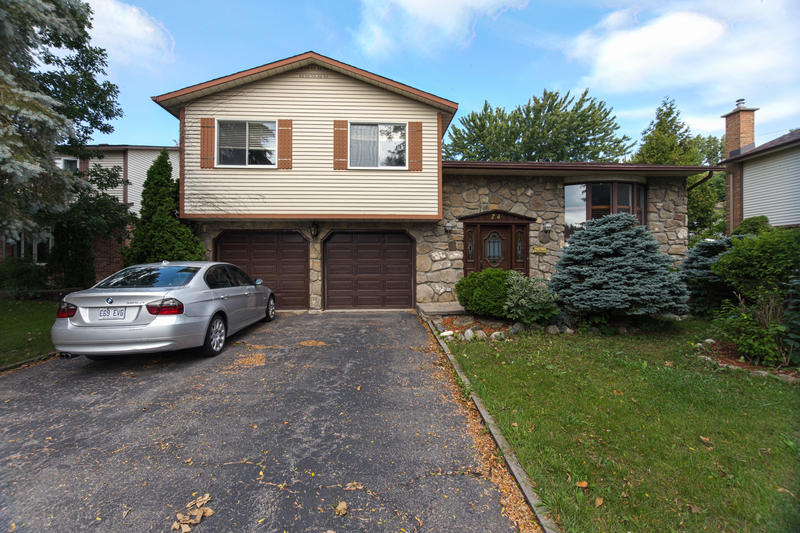 Cozy 3 bedroom split level located in the desirable Timberlea area of Kirkland. This home offers beautifully stained hardwood floors, double car garage, and an in-ground swimming pool. Quiet and peaceful neighborhood yet close to all amenities. Must see! !